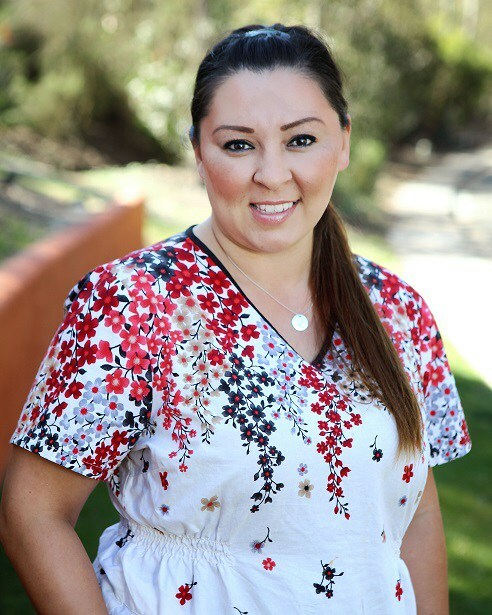 You can find information about our staff, our office, and our procedures and services. If you have any questions please call us. We love hearing from our patients and anyone who may be interested in becoming one! Don't Have Dental Insurance? No Problem. We offer an In House-Dental Benefit Plan for patients like you... Ask Us! 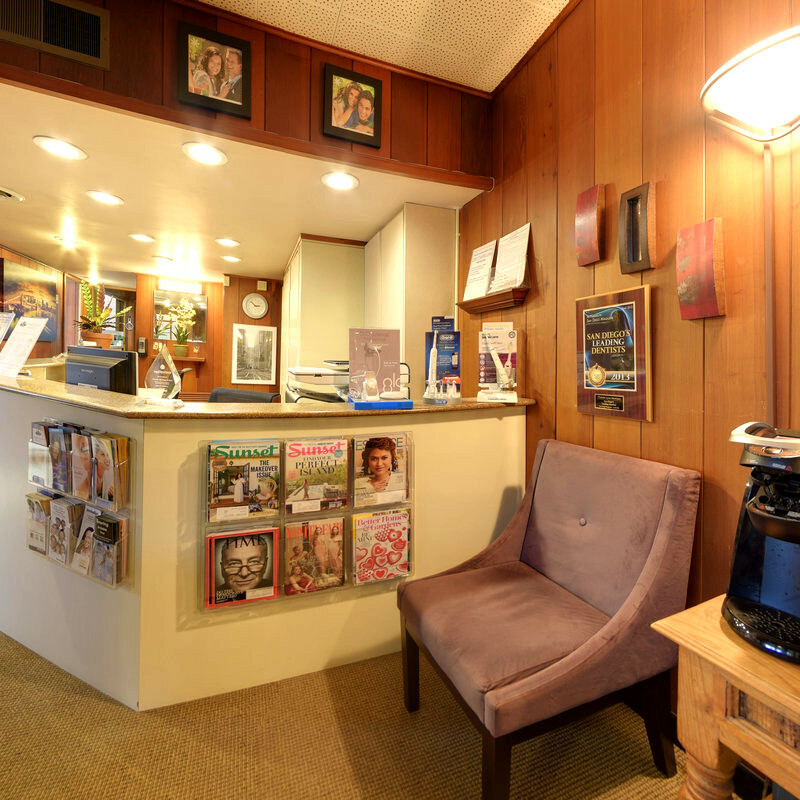 Welcome to Walnut Avenue Dentistry, a leading dental care practice in San Diego, California for Cosmetic Dentistry. 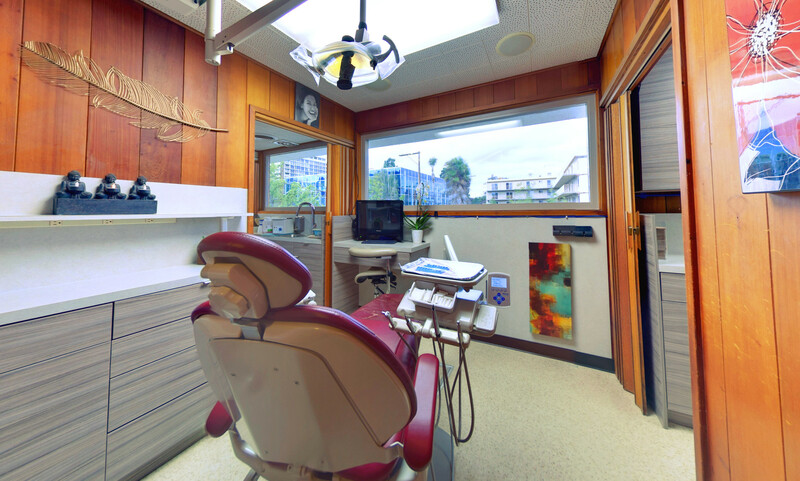 We understand the importance of optimum oral health and great dental hygiene. 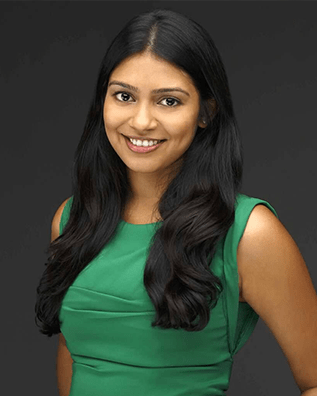 Our dentists: Christie Martinez, DDS, Heta Bhansali DDS and Jay Friedman DDS are committed to providing you with the latest in dental technology in a fun, pleasant environment. From common tooth problems to gum disease, we provide an array of dental services to meet your needs. 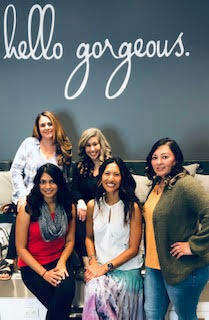 Using the latest technology, such as CEREC 3D Technology for cosmetic single-visit crowns & restorations or Invisalign® to straighten your teeth, our experienced staff works together as a team to give you exceptional quality treatment, from the time you walk in for your initial visit with us. We thank you for your interest in our dental practice and the trust you have placed in us. Please contact us if you have any questions. 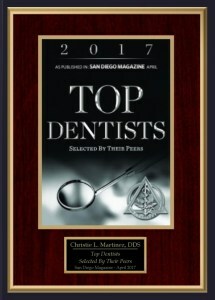 Our practice has been recognized annually as being TOP Dentists in San Diego County, respectively. This is the term used when combining one or more dental treatments to enhance the appearance of your smile. Let us answer your questions. 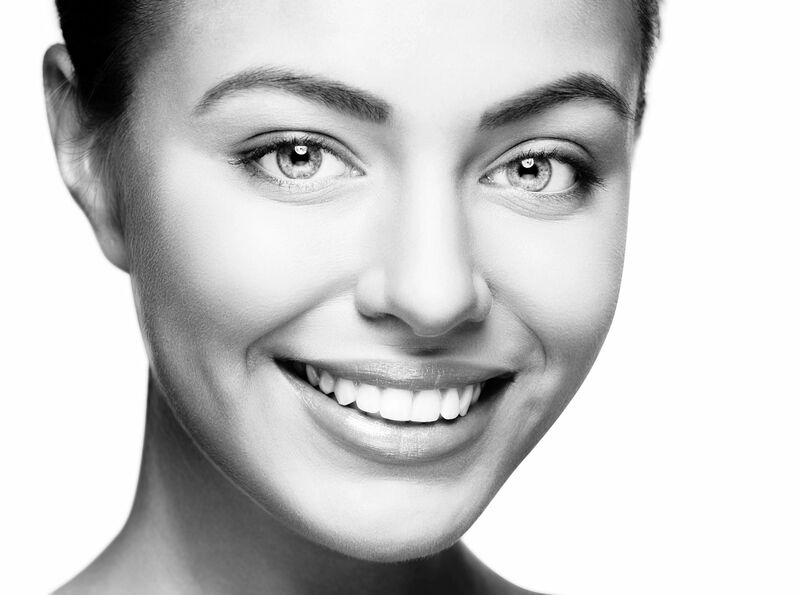 In-chair GLO teeth whitening generally involves the application of a whitening solution to remove stains. CEREC Single visit crowns to create a New Smile in a Single patient visit. Our technology gives a patient the new smile they have always wanted. 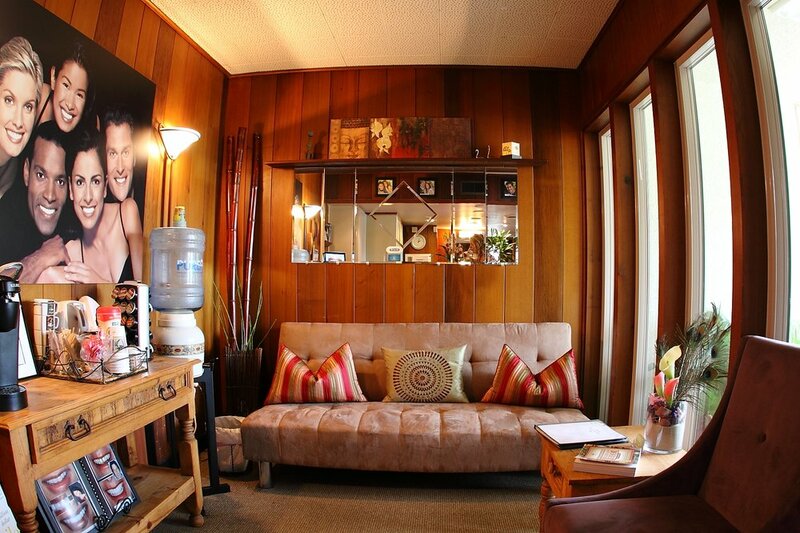 Click here to view the virtual office tour! 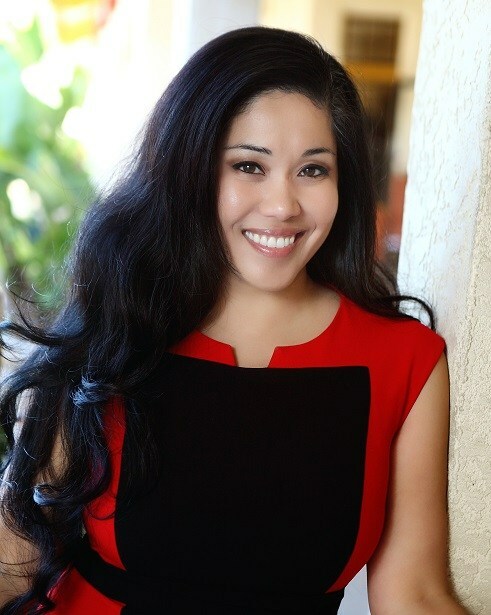 ""I came in in Agony and was immediately referred to an endo. They were so great - even walked me there bc I was in sooooo much pain! How kind!! They handled everything for me - X-rays, ins info, paperwork - all of it! Thank goodness! I am recuperating from the root canal right now so not a long review but def give 10 stars instead of 5! So grateful for this office!!"" "As always, my experience was wonderful. Pam sets the friendly yet professional tone of the office from the moment you walk through the door. Dr. Martinez performed a lengthy procedure on me today. She did a great job of guiding me through all of the steps and reassuring me along the way. She answered all of my questions and told me to contact her at any time if problems arise. I was, as usual, highly satisfied with my experience." "I would highly recommend this office to anyone. The whole experience is first class starting w the waiting room w drinks, snacks, and reading material. The bathroom w mouthwash, toothbrushes, hand lotions. The staff is extremely friendly and professional. They explain everything clearly and the comfort of headphones and watching a TV on the ceiling while they work is awesome! Most importantly they do great work on your teeth! Big THANK YOU to Christie Martinez and her staff!" "Lourdes did my whitening. She was absolutely wonderful. What a sweet and caring soul. Also the results were great. Had no idea my teeth could get this white." "Seeing Pam’s smile is always nice when you walk in. She’s on the ball and very professional. Lynn did a great job cleaning. I felt she took a little extra time to make sure she hit all areas, and not just rushing me through to make room for the next patient. And always checking on me to make sure I was comfortable. :)"
Developed an abscess on Thursday. My own dentist's emergency number wasn't working (he doesn't work Fridays so would have been an 'emergency') so had to find a dentist before the weekend. Not only did they say 'come right down,' and I would be seen between patients. However, I was seen immediately. 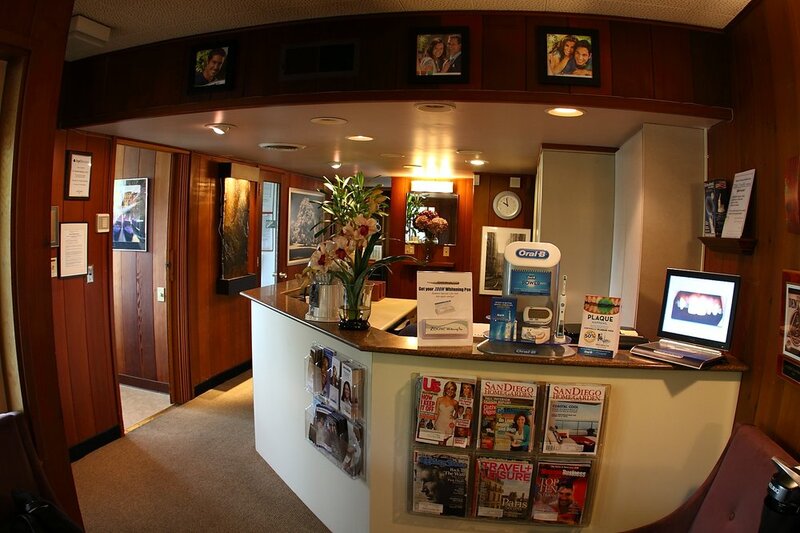 The whole office is very friendly, the dentist very gentle, and I walked out feeling very relieved. 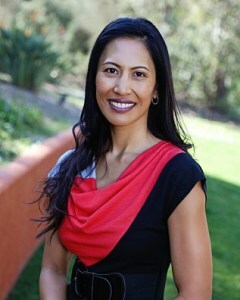 I have had several Dentist in my 17 years in San Diego. 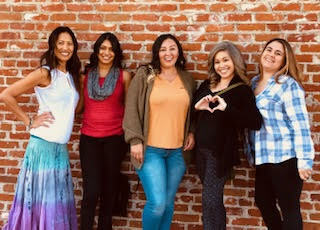 None have come close to Dr. Martinez and her staff. They have continued to go the extra mile on every visit. I have felt that they made my health and comfort a priority. 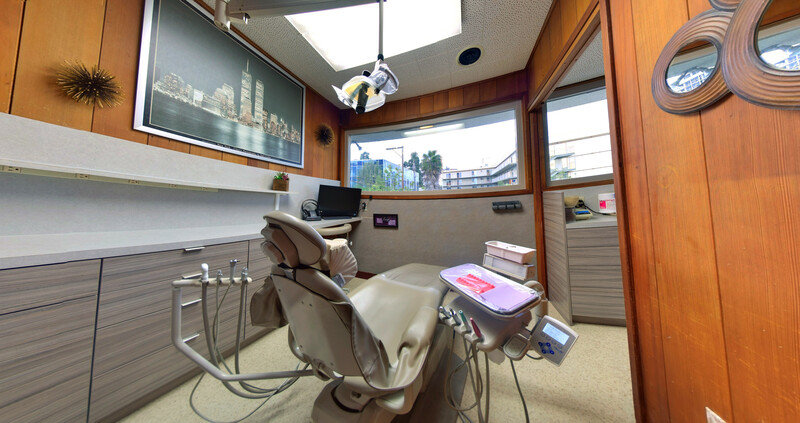 Clean, friendly, professional dental office with some hi-tech equipment. There’s an in-house lab so they can offer same-day inlays and crowns, which means one visit instead of two. That’s convenient! All the doctors and hygienists are gentle and thorough. 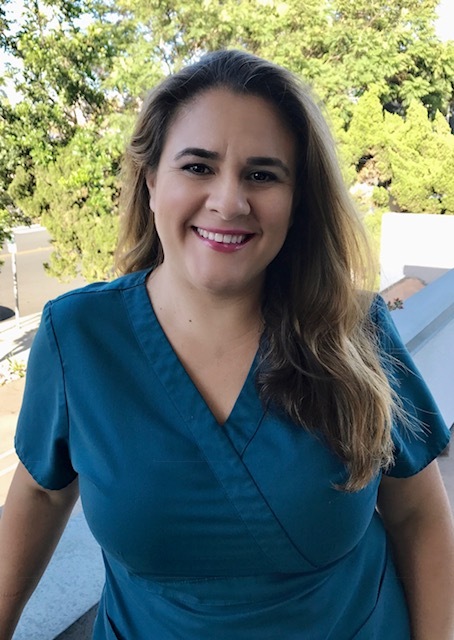 Dr. Martinez is amazing and Pam at the front desk always makes you feel welcomed. Highly recommend this dental office if your looking.